Find fun things to do in Yellowknife, NT. View our list of attractions, activities, events, restaurants and visitor information. Yellowknife Outdoor Adventures, tours and aurora viewing and Yellowknife Outdoor Adventures offers a wide range of northern adventures from northern lights viewing tours by snowmobile in the winter to northern pike fishing trips in the summer and fall. Currently as low as $108.23/night! Boasting a shared lounge Aurora Deluxe Guest House is situated in Yellowknife a 16-minute walk from Prince of Wales Northern Heritage Centre. The accommodation offers a shared kitchen and free WiFi.At the guest house each room is equipped with a wardrobe. Non Smoking Rooms. Currently as low as $93.44/night! Featuring free WiFi and a restaurant Bayside Bed & Breakfast offers pet-friendly accommodation in Yellowknife. The bed and breakfast has a sun terrace and views of the lake and guests can enjoy a meal at the restaurant. Free Internet, Restaurant, Pets Allowed. 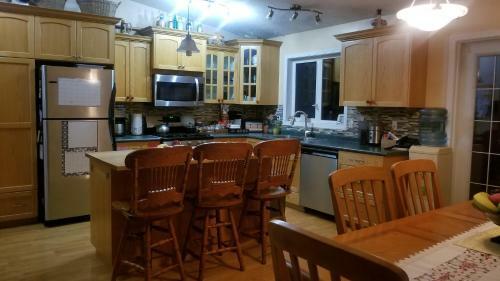 Located in Yellowknife Bob Turner Enterprises features a shared kitchen and dining area for guests to use. 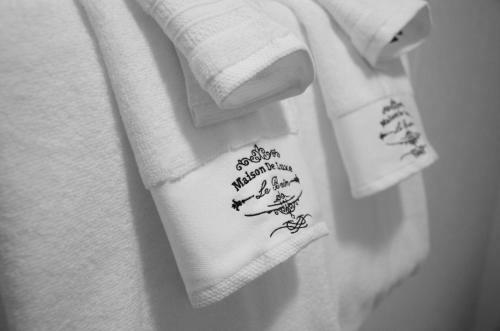 On-site parking and free WiFi is provided.Most guest rooms have shared bathroom facilities one has a private bathroom. 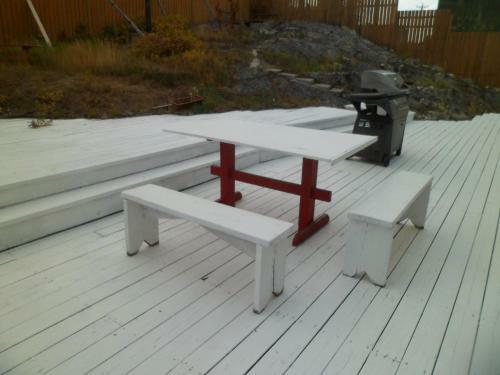 Featuring panoramic views of Great Slave Lake Buffalo Nights Bed and Breakfast offers accommodation in Yellowknife. Free private parking is available on site.Buffalo Nights Bed and Breakfast features free WiFi . Free Internet, Non Smoking Rooms. Currently as low as $99.67/night! Featuring free bikes BUSY BEAVER B&B is set in Yellowknife. 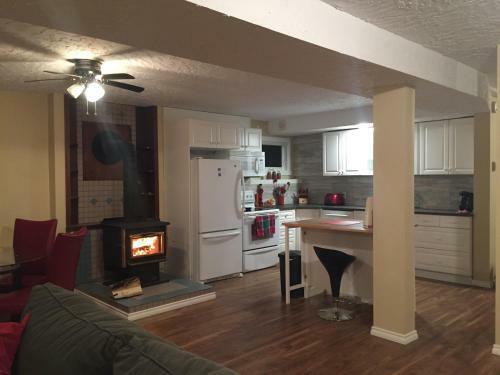 This property is situated a short distance from attractions such as Prince of Wales Northern Heritage Centre. The bed and breakfast also provides free WiFi as well as a free airport shuttle service. Non Smoking Rooms. Currently as low as $139.38/night! 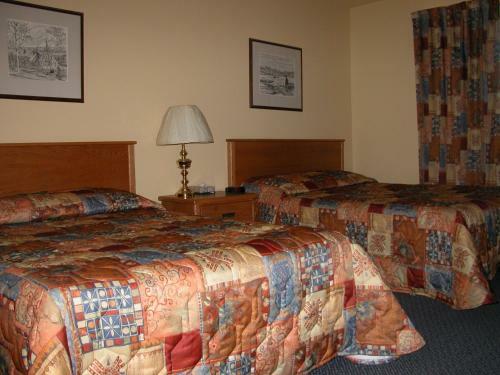 Located 500 m from Yellowknife city centre this smoke-free hotel offers a free airport shuttle. A fitness centre is available to all guests. 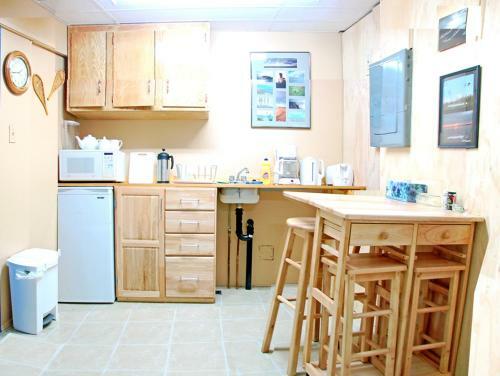 A refrigerator and a microwave are provided in all rooms. Free Internet, Pets Allowed, Non Smoking Rooms. Currently as low as $162.73/night! Set a 4-minute walk from Prince of Wales Northern Heritage Centre Chateau Nova Yellowknife offers 4-star accommodation in Yellowknife and features a fitness centre a shared lounge and a bar. Free Internet, Restaurant, Pets Allowed. Currently as low as $156.27/night! The full kitchens awesome balconies and free Wi-Fi are what draw guests to the Coast Fraser Tower close to Old Town Yellowknife. Free Breakfast. Currently as low as $109.02/night! Set 2.3 km from Prince of Wales Northern Heritage Centre in Yellowknife Cozy basement suite with private entrance offers accommodation with a kitchen. Guests staying at this apartment have access to a patio.The apartment is fitted with a flat-screen TV. Currently as low as $130.19/night! 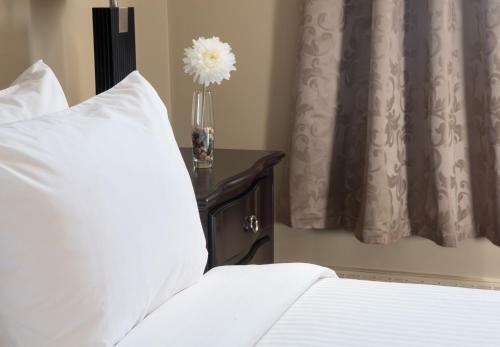 A sauna on-site dining and free airport shuttle make Days Inn & Suites - Yellowknife a gem in the diamond capital of Canada. Free Internet, Restaurant, Non Smoking Rooms. Currently as low as $105.12/night! 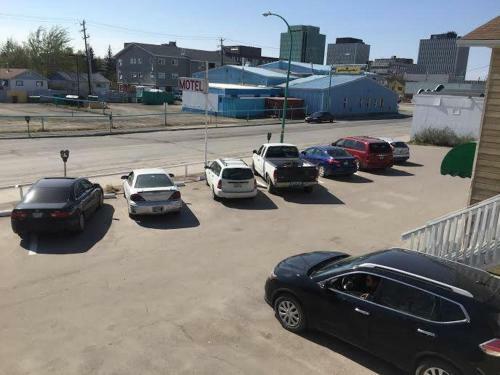 On-site dining and a location near historic Old Town make the Discovery Inn an affordable choice in the capital of the Northwest Territories. 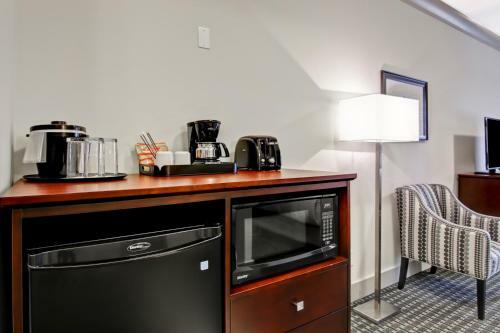 All 41 rooms on two floors feature cable TVs coffeemakers and hair dryers; non-smoking rooms are available. Restaurant, Non Smoking Rooms. Currently as low as $101.23/night! Set in Yellowknife Fifth House provides accommodation with air conditioning and access to a garden with a terrace. Complimentary WiFi is featured. Restaurant, Non Smoking Rooms. Currently as low as $85.65/night! 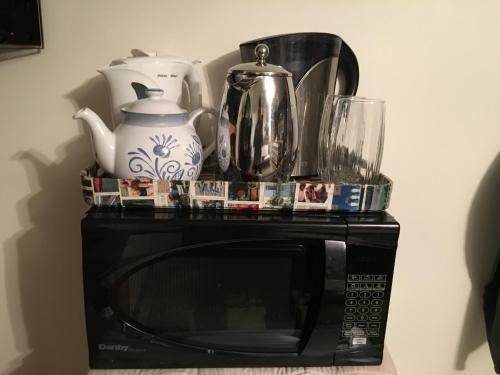 Jenny's B&B is located in the Yellowknife city centre and offers free WiFi free parking and a well equipped shared kitchen.A seating area hard wood floors desk chair and towel are provided in each room. 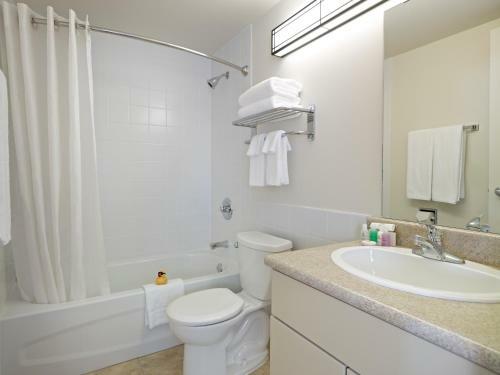 A shared bathroom includes shampoo/conditioner and body wash. Free Internet, Non Smoking Rooms. Currently as low as $86.58/night! Lou & Francis Guest House is a guest house 7 minutes from Yellowknife city centre that has a shared lounge. 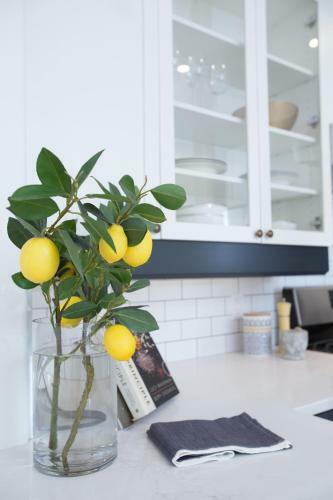 This guest house offers a shared kitchen a concierge service and free WiFi. The guest house has newspapers and a fax machine and photocopier that guests can use. Free Internet, Non Smoking Rooms. Currently as low as $77.86/night! Situated in Yellowknife Mabuhay Lakeside Manor is a 15-minute walk from Prince of Wales Northern Heritage Centre and offers facilities like shared lounge. Free WiFi is provided.All units in the bed and breakfast are fitted with a coffee machine. Currently as low as $89.54/night! Overlooking Great Slave Lake this bed and breakfast offers free WiFi in all guest rooms. Yellowknife city centre is 5 minutes' drive away.Each room is decorated with local artwork. Two shared bathrooms are provided for guest use. Free Internet, Non Smoking Rooms. Currently as low as $94.60/night! Set in Yellowknife Northern Lites Motel is a 9-minute walk from Prince of Wales Northern Heritage Centre. 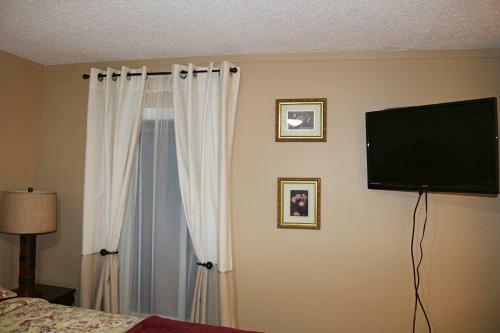 All rooms boast a TV with cable channels and a private bathroom. Free WiFi is available and on-site parking is provided.At the motel each room comes with a desk. Free Internet, Pets Allowed. Currently as low as $73.97/night! 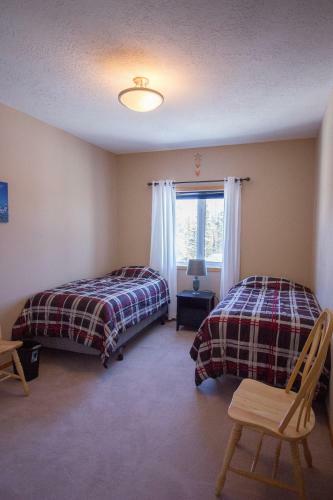 Northernstar BnB offers accommodation in Yellowknife.Every room is equipped with a flat-screen TV. For your comfort you will find free toiletries and a hairdryer.A communal kitchen is available for guests to use. Non Smoking Rooms. 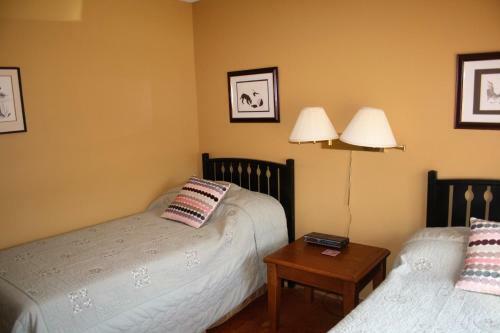 Offering free WiFi Old Town Bed and Breakfast offers accommodation in Yellowknife 2.2 km from Prince of Wales Northern Heritage Centre.At the bed and breakfast each room is fitted with a wardrobe.Guests at Old Town Bed & Breakfast can enjoy a continental breakfast.